This segment of the Personal Computer Radio Show offers an explanation of how ENERGY STAR requirements fueled a huge presence in Active PFC power supplies, why those mean using a sine wave UPS for reliable backup, and that the CyberPower GX1325U is the first sine wave UPS available at retail. 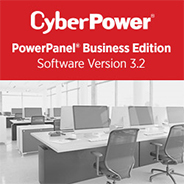 Home Business Magazine features the article: “Backup Power ‘Sweet-Spot’ UPS – CyberPower GX1325U”. The article cuts through the confusion with a personal pick of a backup power product that’s the best choice for just about every home business. The Personal Computer Radio Show explained a new exploit – called both Crash Override and Industroyer – that can turn off sections of the electrical power grid. 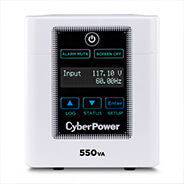 The commentator reports that this makes no difference to CyberPower UPS products, which are designed to respond to power failures regardless of what causes them. 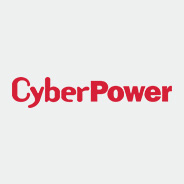 Read the jargon-free description of battery backup choices, all illustrated by CyberPower UPS products images, in the Home Business Magazine article, “A Field Guide to the Various Breeds of Backup Power Systems”. 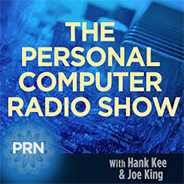 On the PRN.FM May 24th broadcast of the Personal Computer Radio Show, Carbon racks are discussed – in part for their ability to reduce office clutter outside the IT department and some other novel ideas. 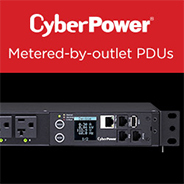 Advanced PDU models feature measurement and control of individual outlets to maximize utilization and device management. Designed for use in data center, co-location, and environments with accurate power monitoring requirements, these new models allow active metering of individual outlets. This Metered-By-Outlet (MBO) capability provides detailed information on power consumption. 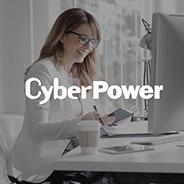 This new CyberPower product line offers rack enclosures, open frame racks, wall mount enclosures, and rack accessories for IT and environmental management. 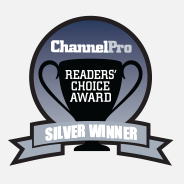 Carbon rack products allow CyberPower to deliver complete power management systems to IT customers through the VAR channel.